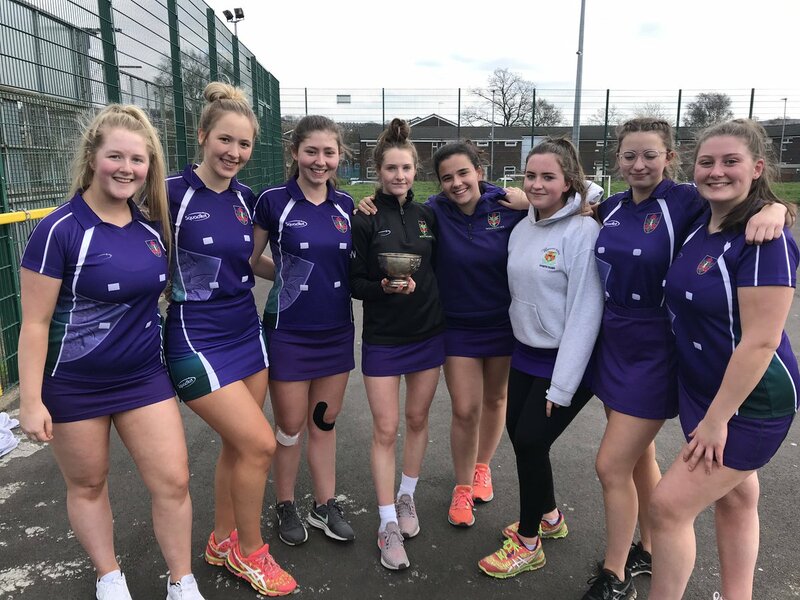 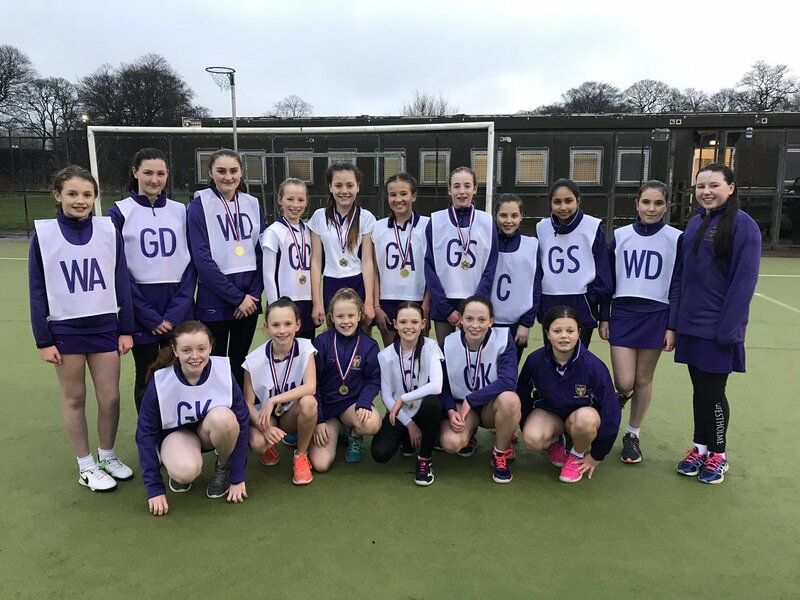 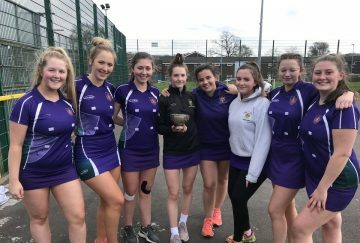 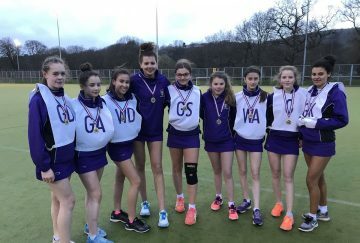 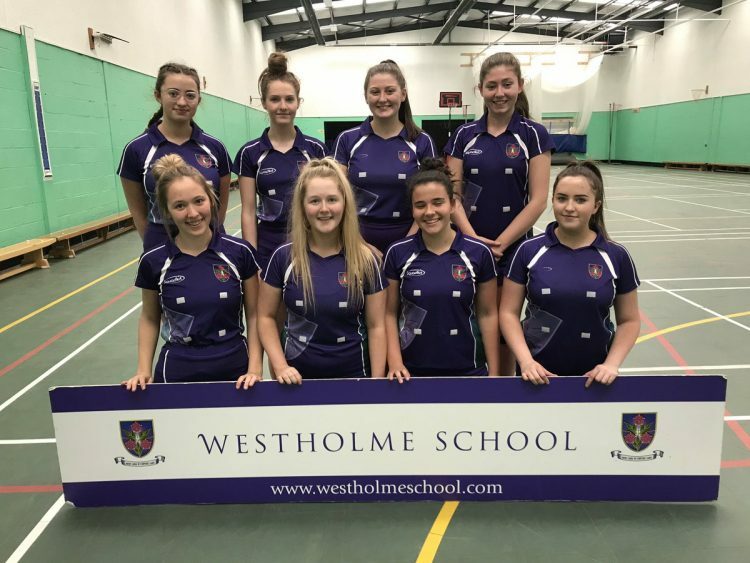 It has been a successful few months of netball for Westholme as we entered the Blackburn with Darwen Tournaments towards the end of the season. 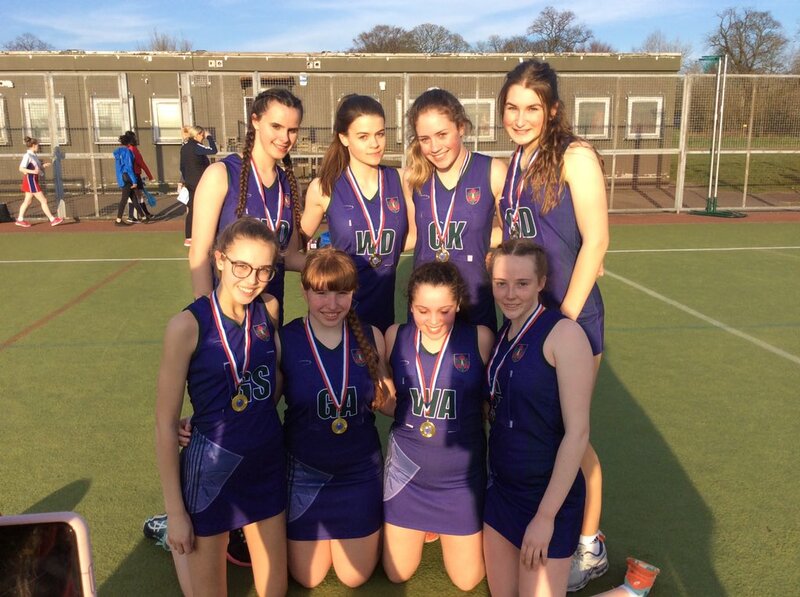 After weeks of training and matches, all teams went into the tournaments confident and well-practised. 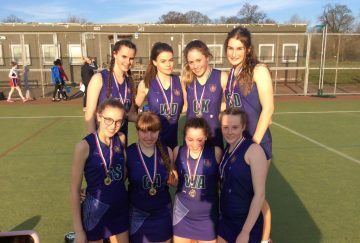 There were some fantastic matches played over the tournaments and every student should be proud of their performances. 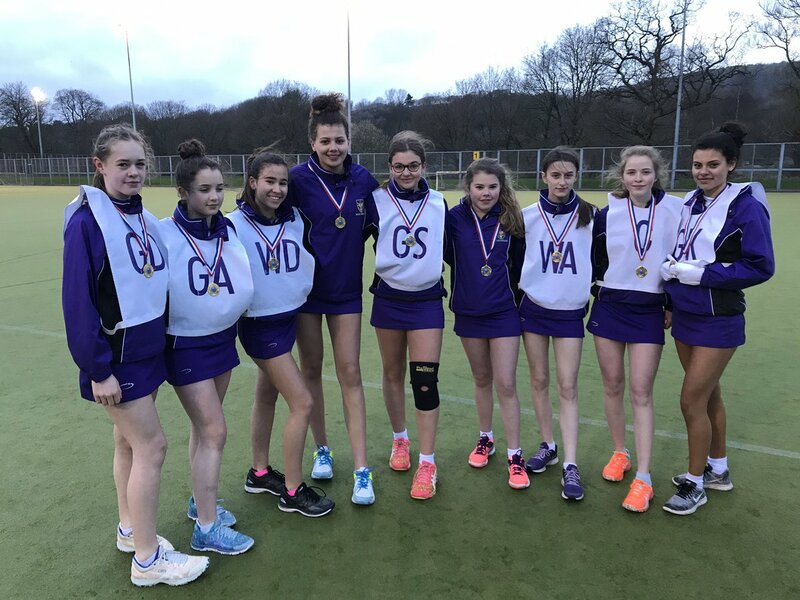 Congratulations to the U12, U14, U15 and U18 teams who were all crowned Blackburn with Darwen Champions! 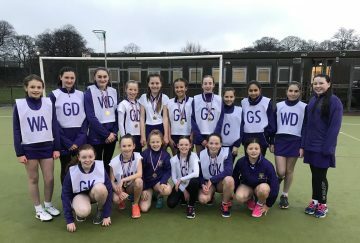 A massive success for the school to win so many tournaments.